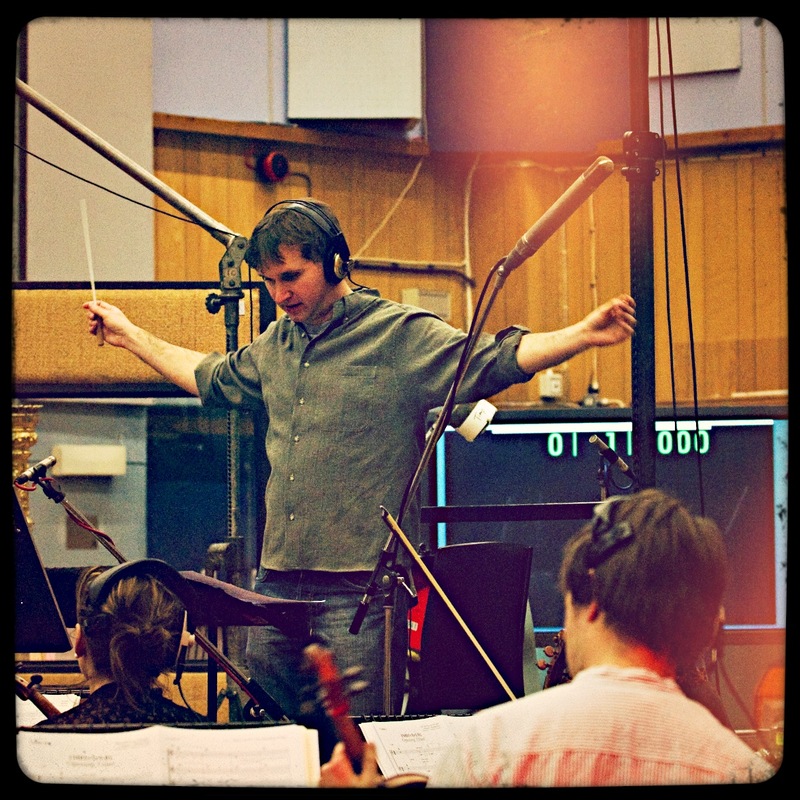 You recently won a Royal Television Society Award and both BAFTA and 2 EMMY nominations for the critically acclaimed BBC series Sherlock which you score with David Arnold. Can you tell us a bit about scoring this work – the highlights? Sherlock’s a wonderfully written and performed series, so writing the music is about living up to what’s on screen. 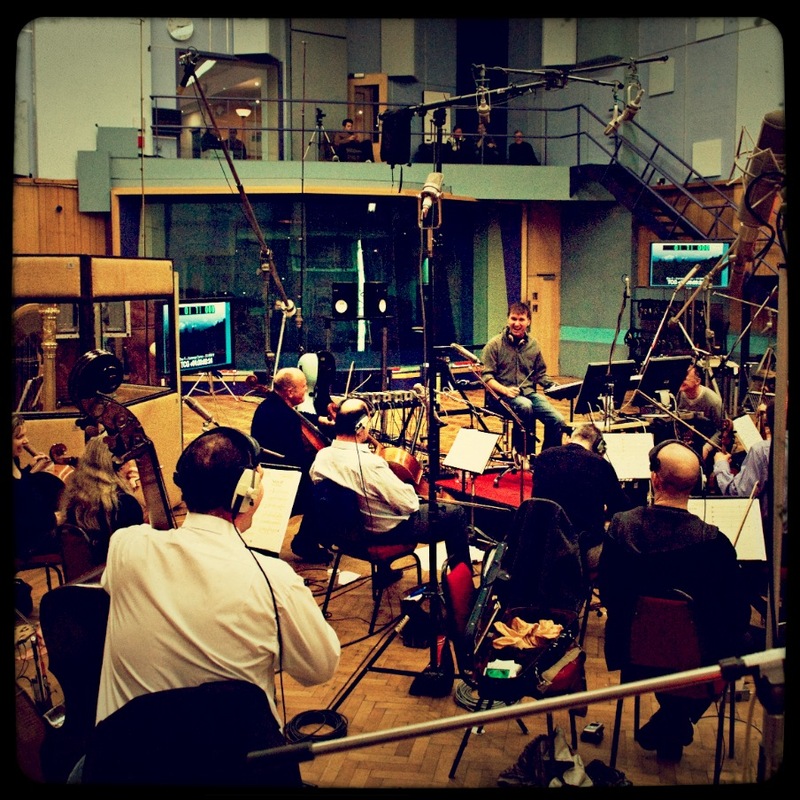 David Arnold and I work very closely together and get an awful lot of music written very fast! You have also written for the Inbetweeners movie. Can you tell us a bit about scoring music for the movie? That was another job where we were brought in pretty late to plug a few gaps, and solve a few transitions. It’s a hilarious film, though, so mostly it was about not killing any of the gags. You started in film music as assistant to the great Michael Kamen over 15 years ago. Can you tell us a bit about working with Michael Kamen ? michael was an incredibly spontaneous and generous musician, and I learnt so much about music and life that I’m only just starting to realise now. He’s much missed. 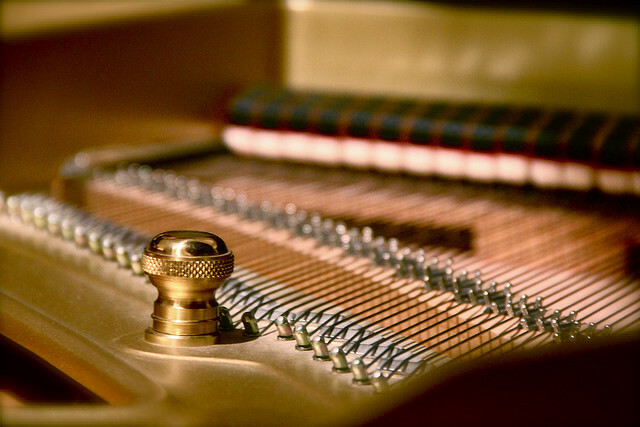 How hard was it starting in the composing industry – is it competitive? It’s incredibly difficult to make a full time living composing, and there are wonderful writers like Alexandre Desplat and James Newton Howard at the top of their game at the moment, so it’s as competitive as it’s ever been. Seriously when I was 19 or 20 years old. In 2013, you’re hoping to record two new projects, one which is a solo album of instrumental music, and the other a collaboration with Matt Robertson and Manu Delago, both recently extraordinary members of Bjork’s live band – can you tell us a bit about this? I released a string quartet EP just before Christmas on the wonderful Erased Tapes label, and I’m planning a full album with them, also to come out on vinyl. Then, if I can pin Matt and Manu down in one place for long enough we’re hoping to work together. Matt’s one of my oldest and best friends. I might get them to guest on my album instead, then I can take all the credit! Make music that I love and be happy. Which computer programme do you use to score your work and why? I write in Logic, score in Sibelius and record in Protools. In general I try and use the best specialised tool for the different jobs. Try and keep connected to the joy of making music, and you never know where you might get to.